Patagonia Europe ambassador Luka Krajnc lives in Celje, Slovenia where he is a member of the Celje mountaineering club. 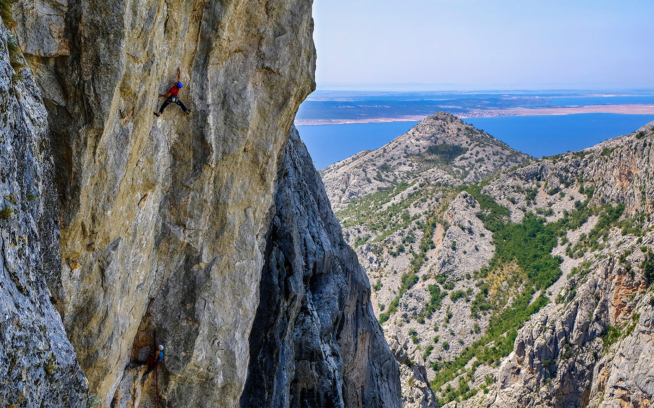 During the last few years, he’s been actively traveling around the world, searching for vertical challenges that inspire and motivate him, including new routes in Patagonia, Venezuela, Morocco and around Europe. When he needs a break from climbing, Luka enjoys windsurfing and running.